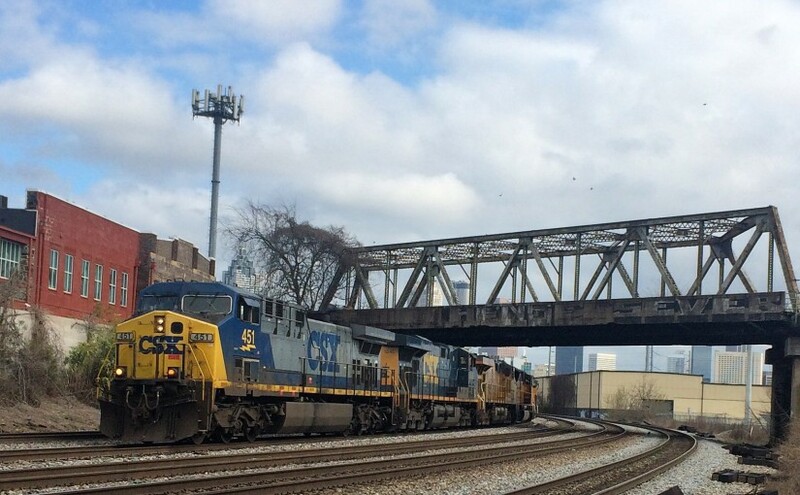 GE’s dominance of the modern locomotive market – "A ship defines the ocean"
In my earlier post about the changes in railroads since I got into the railfan hobby, I noted the continued dominance of GE over EMD. Let’s compare just “modern” locomotives. Let’s define that to mean SD60 or newer for EMD, and Dash 8 or newer for GE. Note that this definition takes in the last thirty years. Let’s also limit it to six-axle locomotives, as 4-axle models are largely irrelevant in the modern marketplace. This also neatly rules out passenger locomotives, since all modern ones are B-B. So, by that criteria, GE has sold 13,047 to EMD’s 5,811. That is a ratio of 2.2 to 1. So yes, GE has sold twice the engines that EMD has over the past 30 years. If you limit to 1990s and newer models by throwing out the SD60s and Dash 8s, you get 11,250 to 4,664, a ratio of 2.4 to 1. If you look only at models that are still in current production (according to these article), it is 4507 to 1047 or an astounding 4.3 to 1. That is, GE’s lead established in the 1990s has increased over time. Pictured: CSX 451 is an AC4400CW.